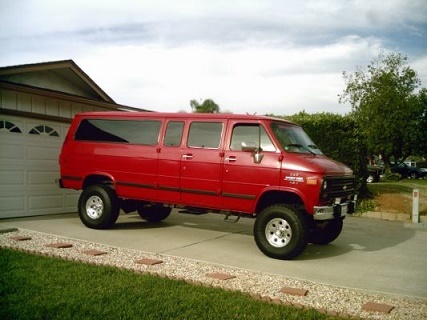 Im looking for a a sofa bed/ bench to put in my 1994 dogde ram van. Im 6'3 so sleeping sideways in the van doesn't work for me really. I built a sliding bed/bench kind of thing (never used the sliding) like the ones that are all over Pinterest but its starting to break apart. My wood working skills are lackluster so Im looking to buy one from a camper van. I've seen the folding ones from RB Components.com and while this is pretty much exactly what I want, its just to expensive for my budget. im either going to put it longways behind the driver seat or sideways in the back if its one that folds forward.If anyone knows of any junkyards that usually have like benches/beds in the LA area it would be greatly appreciated. If never been to a junkyard so I have no real perspective on how popular these kinds of things are. Last edited by frscke1; April 03rd 2019 1:54 am.